Xiamen Hengzhong Commerce And Trading Co., Ltd.
Shanghai Zhaoen Clothing Co., Ltd.
Printing CMYK full color printing, panton color printing ect. Production manager will follow your art work to printing. 2&gt;. Before Cutting, we will use the paper inspect machine to check the material. 4&gt;. Perfect for jungle themed birthday parties, holidays, and gifts in general. 2. We will ship your order via shipping method as your choice. please kindly inform us if you want other shipping way , we will arrange for you . Sample time: 3 days Mass production time : 7 days when order confirmed, and based on the quantities MOQ : 5000 Pieces Payment terms: Paypal, western union, T/T, etc. Q2: How many days will be the samples finished9 A2: once all the details of the samples confirmed, it will take 3 days to finish the samples. Q5: Do you accept custom package order9 A5: certainly, custom package order is welcomed, pls send your design of package to us, we will produce them for you as required. .
Shenzhen Hongcai Packaging Co., Ltd.
Shenzhen Yizhuo Package Products Co., Ltd.
Shenzhen GuangYuanDa Printing & Packaging Co., Ltd.
Quick LeadTime We're dedicated to providing the quickest turnaround times and work very Hard to ensure that all of your deadlines are met. Brand Awareness The goal of any strong brand is achieve a level of awareness that instills the idea of quality and value into all of your potential customers. 3. How can I get a sample to check your quality9 After price confirmation, you can require for samples to check our quality. 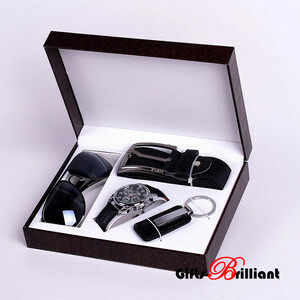 Alibaba.com offers 12,825 birthday gift packing products. About 22% of these are packaging boxes, 4% are gift bags, and 1% are mugs. 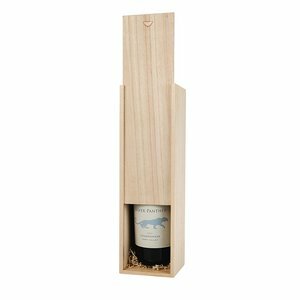 A wide variety of birthday gift packing options are available to you, such as fda, ce, and haccp. You can also choose from free samples, paid samples. 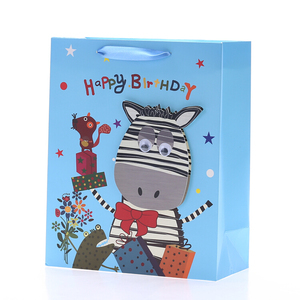 There are 12,839 birthday gift packing suppliers, mainly located in Asia. 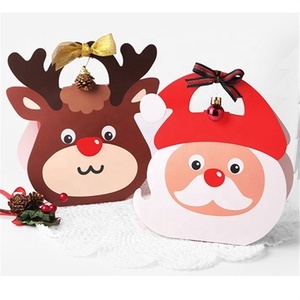 The top supplying countries are China (Mainland), Vietnam, and India, which supply 99%, 1%, and 1% of birthday gift packing respectively. 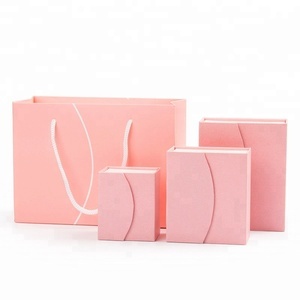 Birthday gift packing products are most popular in North America, Western Europe, and South America. You can ensure product safety by selecting from certified suppliers, including 2,388 with ISO9001, 2,025 with Other, and 1,289 with FSC certification.